Champagne – good for the heart. If you need an excuse to pop the cork on a bottle of bubbly this festive season, here it is: It’s good for your heart. British academics have found that champagne is packed with polyphenols – plant chemicals thought to widen the blood vessels, easing the strain on your heart and brain. 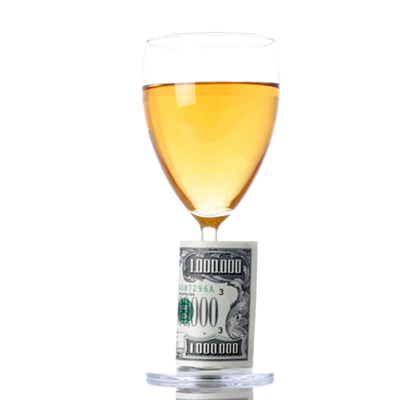 And researchers believe the health benefits aren’t limited to the expensive stuff but are also found in cheaper alternatives such as cava and prosecco. The Reading University study builds on earlier findings that two glasses of red wine a day help keep heart and circulatory problems at bay. Polyphenols are believed to boost the levels of the gas nitric oxide in the blood, which then widens the blood vessels. They are found in relatively high levels in red wine but not in white. Champagne, however, is most commonly made from a blend of red grape varieties pinot meunier or pinot noir and white chardonnay. 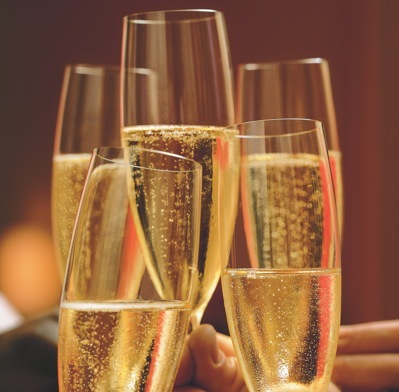 He showed that champagne had a far bigger impact on nitric oxide levels than a polyphenol-free ‘dummy drink’ of alcohol mixed with carbonated water. Polyphenols are also found in tea, olive oil, onions, leeks, broccoli and blueberries. 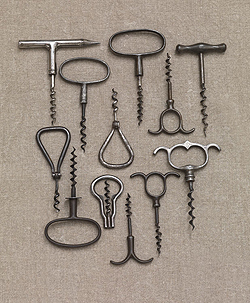 Here’s a vintage cork screw collection. We’ve come a long way, but some things never change. Whether using an old or modern cork screw, that feeling of opening the bottle will always stay the same. Remember you can buy MasterChef Nederburg Winemaster’s Reserve range wines! 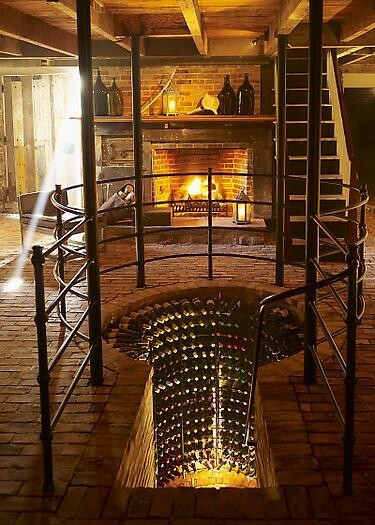 What do you think of this wine cellar? 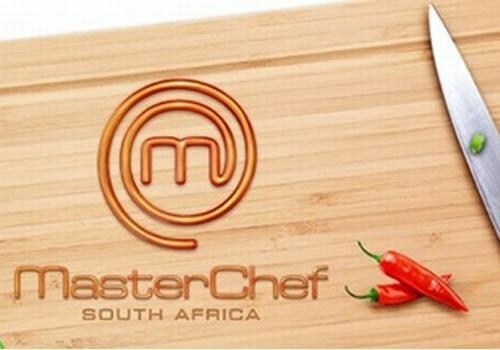 Did you watch MasterChef SA last night? Who do you think is going to be the winner? This Weeks’s Vinoteque featured vintage wine of the week is the Allesverloren Shiraz 1998. Earthy tones with forest floor and mushrooms on the nose with a soft and spicy palate – Drink now.